Cameras like GoPro have changed the way we watch sports videos, offering a first person perspective or other interesting angles. These devices have mainly been associated with action sports like skateboarding and mountain biking, however; we’ve rarely seen them in major sports leagues. 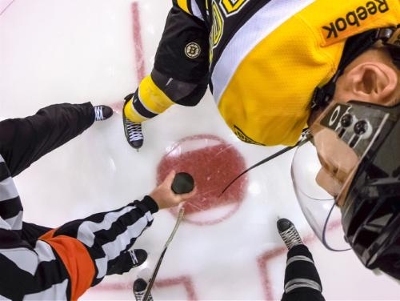 That’ll change this year, as GoPro has partnered with the NHL to provide HD ‘helmet-cam’ content during live games, giving fans more intimate views of players’ movements than previously possible. The devices will make use of the company’s recently-introduced Professional Broadcast Solution to be integrated with the rest of the on-site cameras. Of course, hockey is a prime sport for GoPro to dabble with – players all need to wear helmet. Still, it’s interesting to see GoPro expanding into more mainstream sports; maybe the tiny cameras will show up in other leagues eventually. Viewers will begin noticing the new perspectives starting today with the NHL’s All-Star Weekend.